SERVIZI ECOLOGICI DE GIROLAMO S.R.L, Decontamination of industrial waste, Industrial waste management, household waste transport, on EUROPAGES. 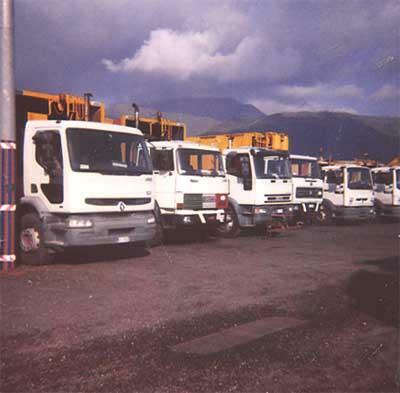 Servizi Ecologici De Girolamo di Montoro (AV) began its activity of collecting and transporting industrial and special wastes in 1994 for municipal organisations. Over the years and with the help of qualified personnel and the right machinery to deal with the job, the company also specialises in the transport of industrial wastes and liquids, both hazardous and non-hazardous. Thanks to its ongoing search for appropriate facilities, today the company is able to store various types of waste throughout Italy.